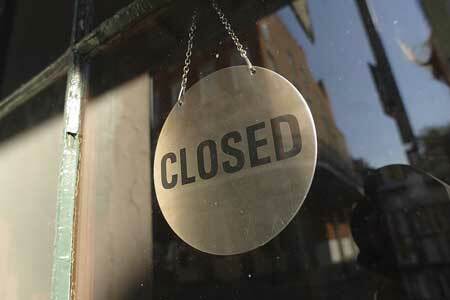 Another business is closing its doors in Edgefield. As a sign posted on the door of Cato’s in Carolina Square announced, the retailer’s last day of business is Tuesday, Dec. 24. According to an employee who spoke with The Advertiser on Tuesday, employees have been aware of the impending close for about two weeks now. Reasons given for the close were sales being down and numbers not being what corporate offices expected. The Advertiser was told that Cato is closing 10 stores “across the board” but that the Edgefield location was the only store being closed in South Carolina. Fortunately, all displaced employees from the Edgefield site have reportedly already found other jobs.